There are fast cars, and then there are those special speedsters that were built solely to make and break records. 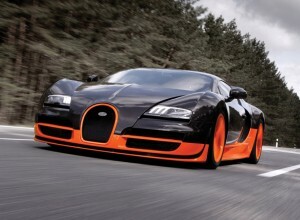 If you are wondering what is the fastest car in the world, here are the top 10 based on top speed. Remember, this is for street legal production cars only, so concept cars aren’t included. And without further ado, here they are. The $2.4 million dollar Veyron Super Sport is one of the world’s most expensive car, and it is also the fastest, clocking in at 267 miles per hour. The Super Sport also goes from 0-60 mph in 2.4 seconds, more than justifying its hefty price tag. The Super Sport is an upgraded version of the original Veyron, and as good as that car was, Bugatti made it even better –and faster- with this one. If you’re looking for the fastest car in the world, this is it. Runner up is the Hennessey Venom, which has been officially clocked at 265.7 mph, though the manufacturer claims it can reach 275 mph. Until the 275 mph claim is verified, it still packs a punch with a 7L LS7 turbo V8 engine. 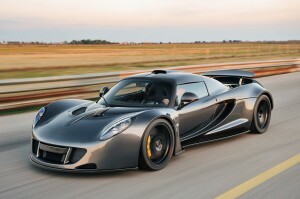 Unlike the other cars on this list, the Venom GT is a modified version of the Lotus Exige. If you don’t find the Venom on other supercar lists, it’s because this is a modified car. But if you’re going to create a list of the fastest street legal cars, the Venom definitely has to be included. 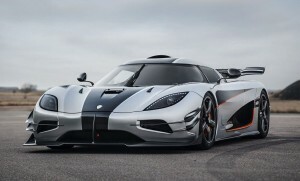 If modified cars weren’t included on this list, the Agera R would be ranked number 2 with speeds of up to 260 miles per hour and 0 to 60 in 2.9 seconds. There are claims that it can reach 273 miles per hour, which would put it nearer the top of the list. However, those haven’t been verified yet so for now it’s at number 3. At the number 4 slot is the SSC Ultimate Aero, with maximum speeds measured at 257 miles per hour. While the car is ranked four today, it was actually the fastest car in the world from March 2007 to July 2010, thanks to its 1000 HP twin turbo V8 engine. American car manufacturers aren’t exactly known for producing supercars, but this is a notable exception. The Saleen S7 is another American supercar, and aside from being critically acclaimed is also built for speed, with the fastest time measured at 248 miles per hour. 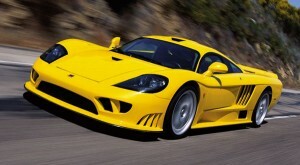 The Saleen S7 is equipped with a 7 liter V8 engine that gives it 750 horsepower, which is very impressive considering the car was manufactured in 2005. As for acceleration, the car goes from 0 to 60 mph in 2.8 seconds. The Koenigsegg CCX has a maximum speed of 245 miles hour, and this popular Swedish super car also comes with 806 horsepower. 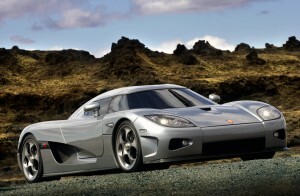 The Koenigsegg CCX doesn’t do to badly in the acceleration department either, reaching 0-60 mph in 3.2 seconds. Before the Agera R was released, the CCX was the fastest street legal car that Koenigsegg had around. While the CCX has been supplanted by the Agera R as far as speed is concerned, it’s still good for number 6. 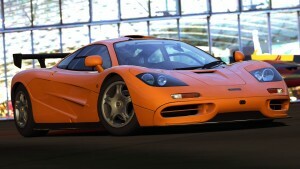 The McLaren F1 is considered by many to be one of the greatest supercars ever made, and though the car is old compared to the other models here, having been around since the 1990s, it holds up well. With speeds reaching 240 miles per hour, this classic is good for number 7 in the list, and its V12 627 horsepower allows the F1 to hit 60 in 3.2 seconds. The number 8 spot is occupied by the Danish supercar Zenvo. Powered by a 7 liter V8 turbocharged and supercharged engine, the Zenvo is capable of reaching 233 miles per hour, and the car reaches 60 in less than 3 seconds. Just like other supercars, only limited editions of the Zenvo were released, just 15 in fact. 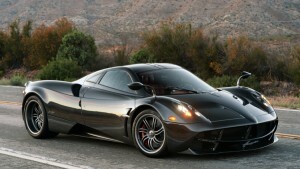 At number 9 on the list is the Pagani Huayra with a top speed of 230 miles per hour. This should not be surprising when you consider it is powered by a 6 liter twin turbo V12 engine. With this much power the Pagani is capable of reaching 60 mph in just over 3 seconds. 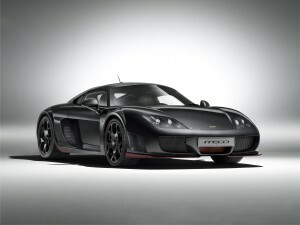 Rounding out the top list of the world’s fastest street legal cars is the UK manufactured Noble M600. Though the makers aren’t as well-known as the others on this list, the M600 is capable of reaching 225 miles per hour and goes from 0-60 mph in 3.4 seconds. The M600 engine came from Yamaha and developed for the Volvo XC90 SUV, but the company did a great job revamping it for this car. Out of all these fastest cars in the world, what is your favorite?